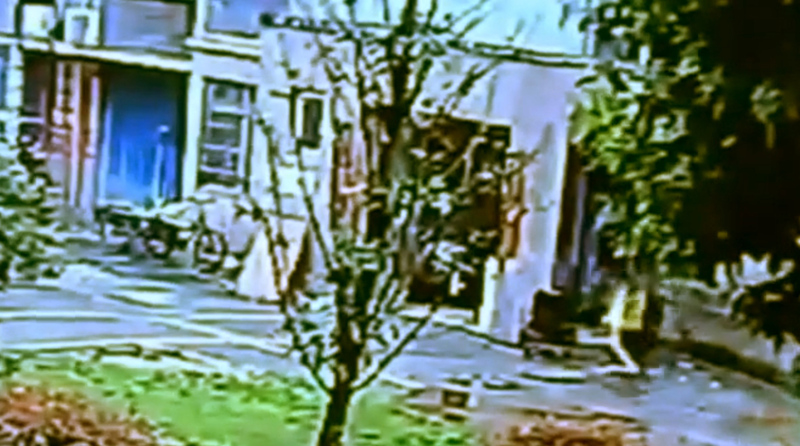 This is the moment a pensioner is fatally struck on the head by a falling bicycle outside his own home. 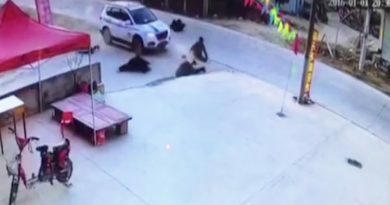 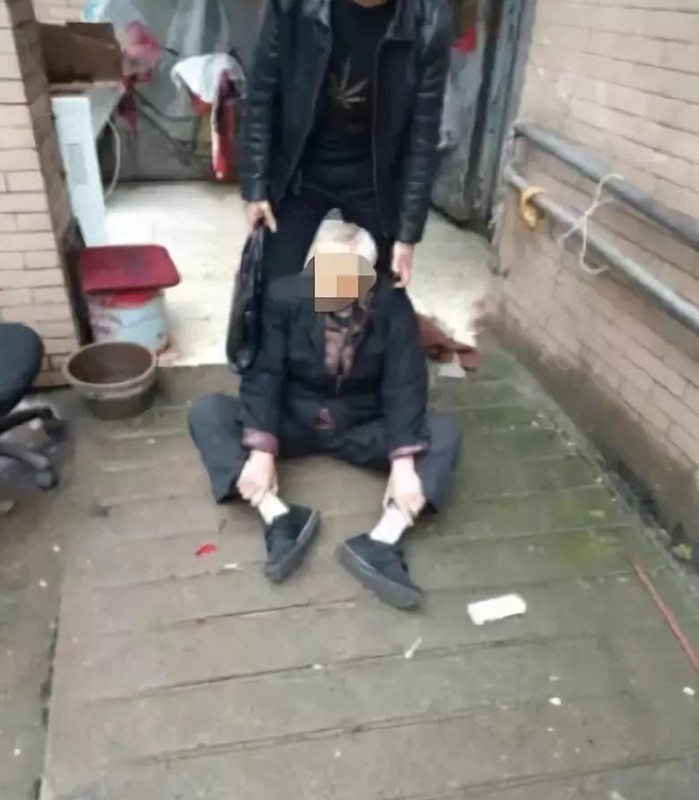 The shocking footage shows the bicycle, which allegedly dropped from a fourth-storey window, landing on the elderly man’s head outside the residential building. 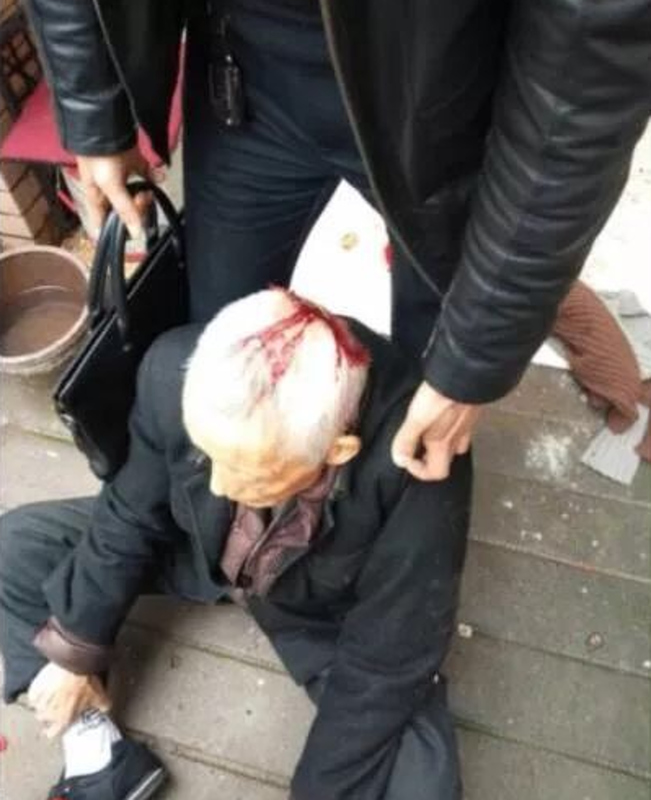 The 78-year-old victim, surnamed Yang who lives in the Guangzhou Residential District in Nanchang, capital of China’s eastern Jiangxi Province, was taken to hospital with blood gushing from his head. 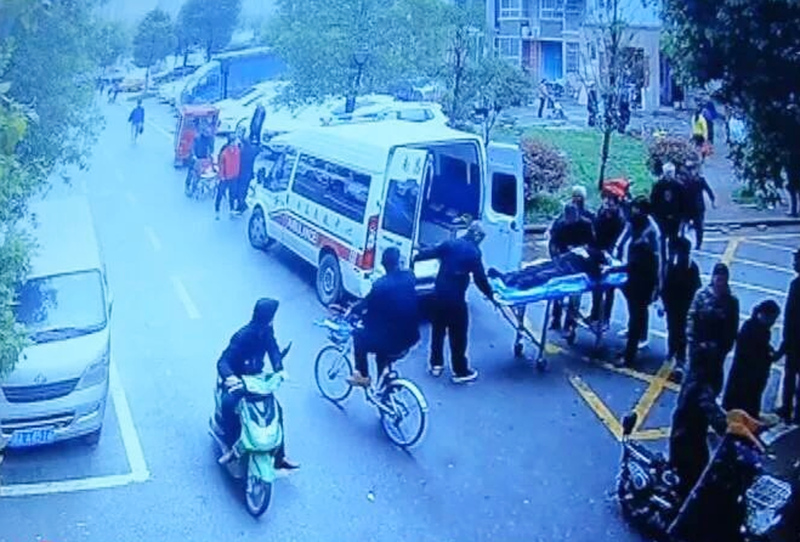 However, he suffered serious head injuries and was declared dead on 1st April – two days after the incident. 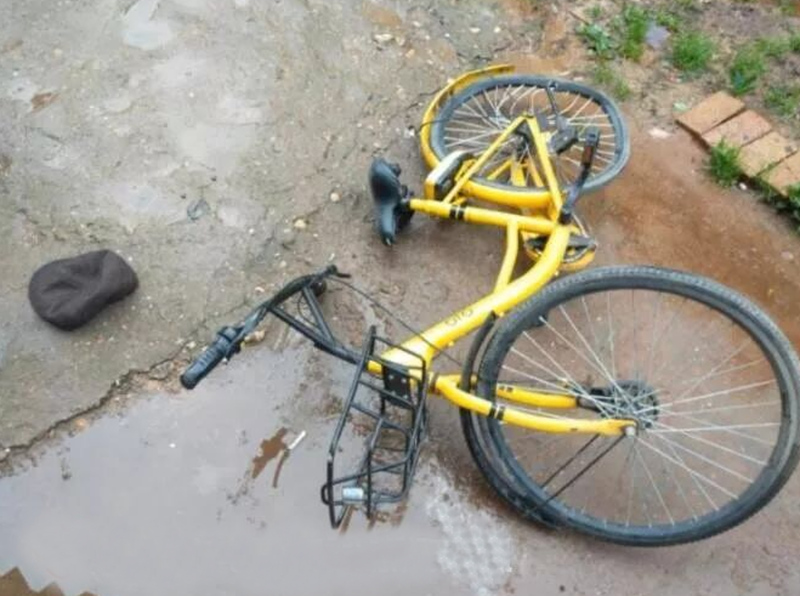 According to the pensioner’s son, the elderly resident had taken the lift to the ground floor and was resting at the entrance of the building when the yellow bicycle belonging to bike-sharing company ‘ofo’ came crashing down on him at 4pm on 29th march. 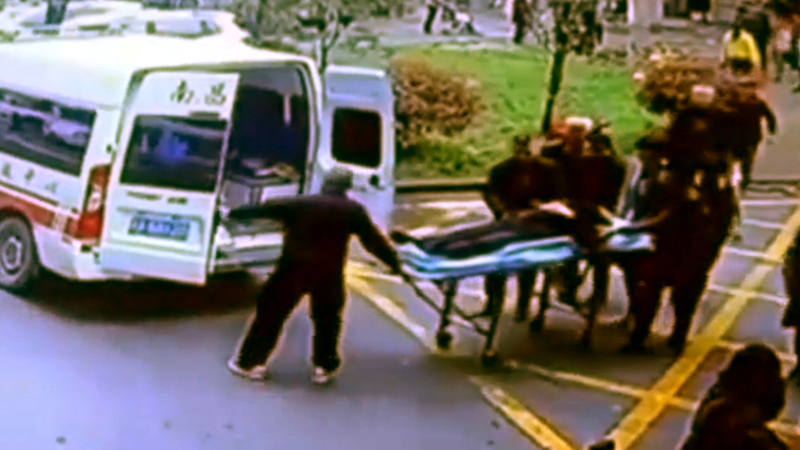 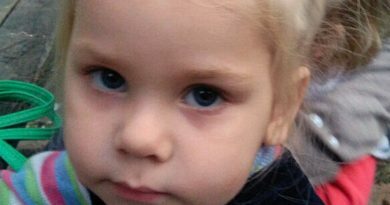 An ambulance was called and his dad was taken to hospital for treatment but he later passed away. 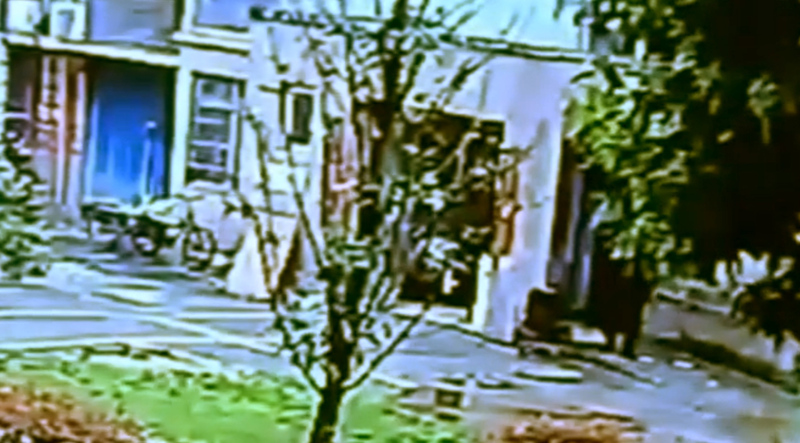 Yang’s son claimed that the bicycle was dropped from the building by their upstairs neighbour, who is unnamed and in his 60s. 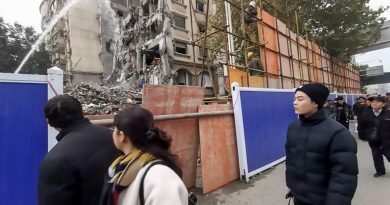 Nanchang authorities are still investigating the incident. 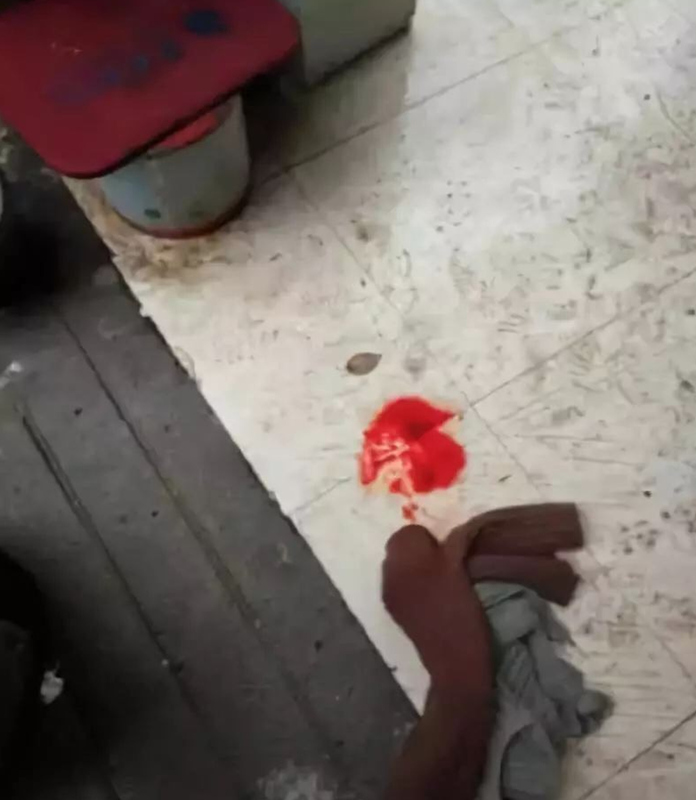 No arrests had been reported at the time of writing.